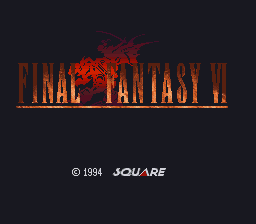 The Final Fantasy VI Relocalization Project is an attempt to “relocalize” the Super Nintendo game Final Fantasy VI in a way that the original localization team might have done, if they had more time, ROM space, and freedom from censorship to do better. 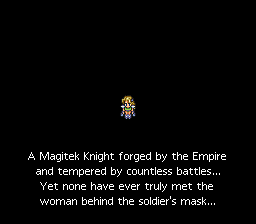 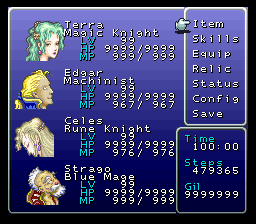 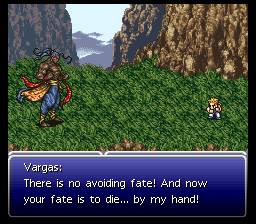 This hack features a completely new script based heavily on the GBA translation, completely uncensored graphics, a fancy new font, dozens of bugfixes, full descriptions for all items and spells, and a variety of other small fixes and tweaks to make this the best possible version of Final Fantasy VI without altering the actual gameplay in an appreciable way. 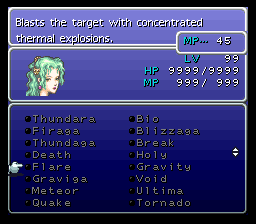 Archive contains patches for both headered and unheadered ROMs.